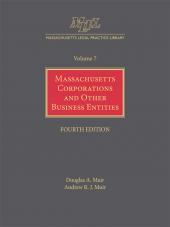 Organizing Corporate and Other Business Enterprises is a one-volume treatise detailing the various aspects of setting up small business enterprises. 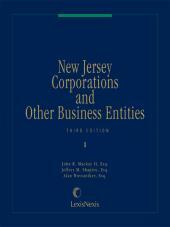 Among the business entities discussed are individual proprietorships, general and limited partnerships, closely held corporations, not-for-profit corporations, and limited liability companies. Tax, financing, and management considerations are reviewed. 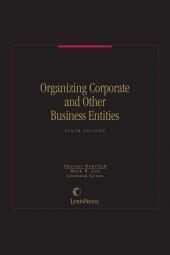 The publication covers much more than the title indicates--it deals not just with organizing business enterprises but also with selected, tangential problem areas--e.g. fiduciary obligations of officers and directors, managing risk, employee benefits, etc. 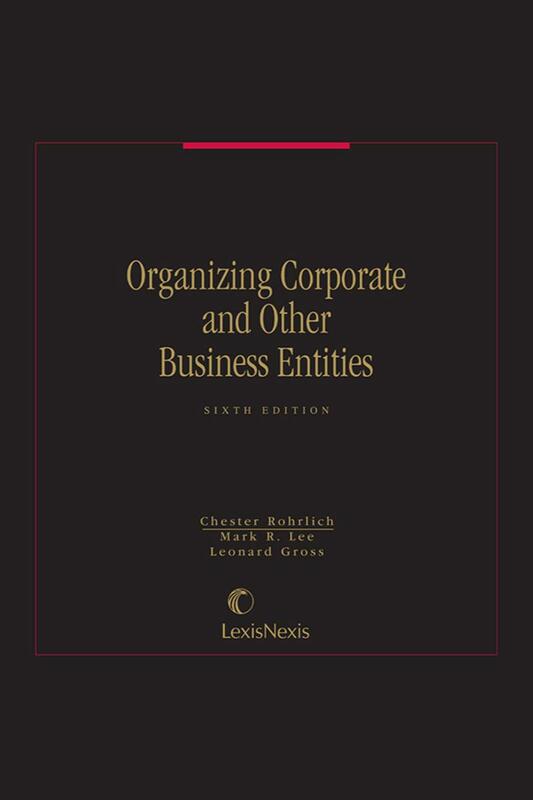 This publication is a practice guide to legal and tax factors to be considered in selecting a form of business organization. 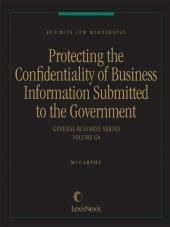 It is intended for the attorney who is advising proposed or existing small businesses. Organizing Corporate and Other Business Enterprises provides assistance from the inception of an enterprise through the death of the owners or the termination of the enterprise. Coverage includes: strong federal tax analysis, which is especially important for choice of entity classification, including S corporations; corporate domicile; promoter's rights; and initial capitalization. • First published in 1949. • Revised Sixth Edition published in 1998.